Mahabaleshwar is a popular tourist destination in Maharashtra, and it is no wonder that the food here is one of the best you will get in the state. While Mahabaleshwar is well known for its strawberries, chikki and carrots, over the past few years, Indian and global cuisines have become popular in this hill station. Many restaurants and street food vendors are serving all sorts of cuisines in Mahabaleshwar, to the delight of happy foodies. The main food scene is near the market area. 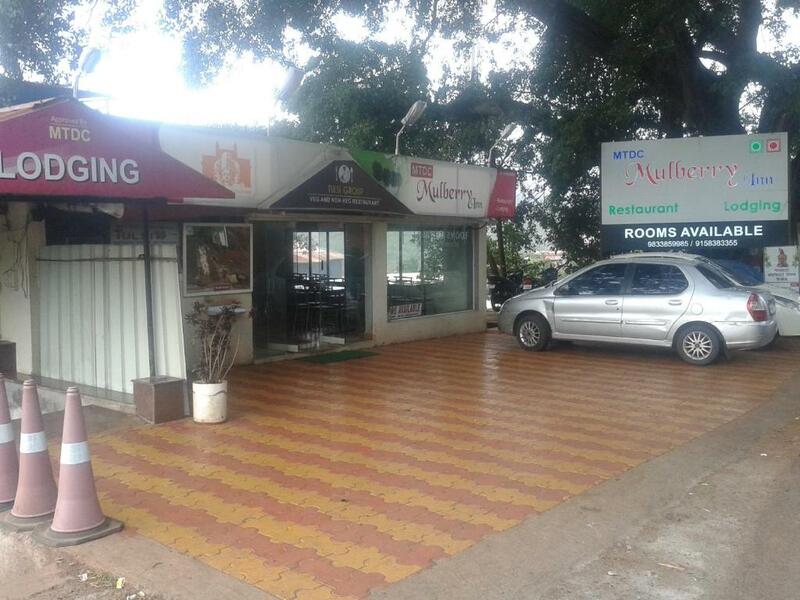 At this spot, you will find the best local restaurants in Mahabaleshwar. 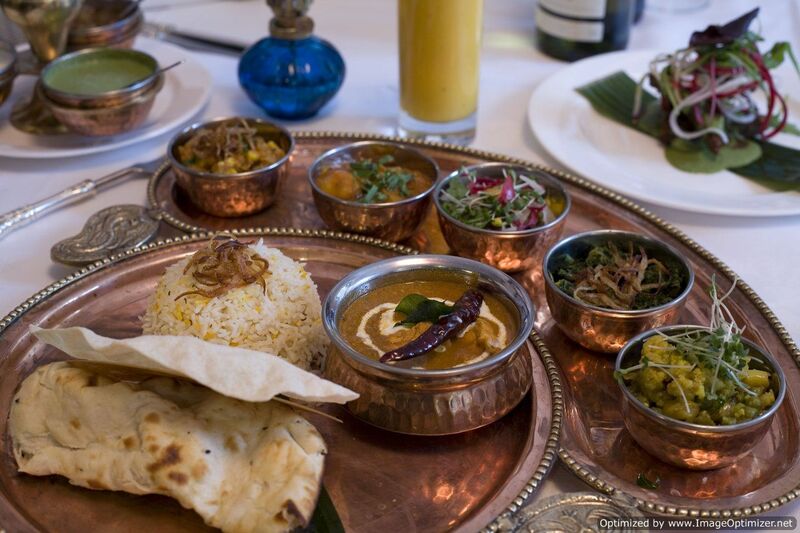 From delicious Indian cuisine to unique strawberry creations, these restaurants serve a variety of comfort foods. 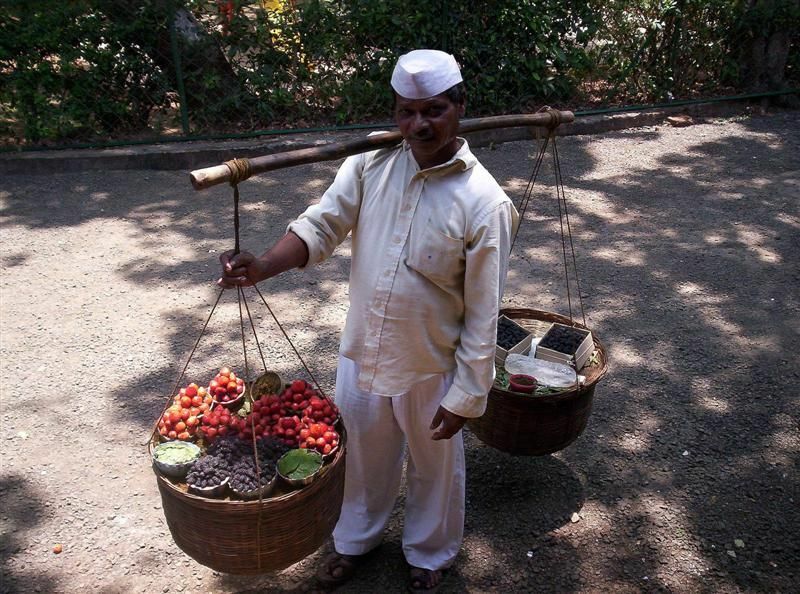 We have drawn up a list of the famous street food in Mahabaleshwar. Have a look at them, and do not forget to try them on your next visit to the hill station. You probably get the best strawberries in Mahabaleshwar, so we had no doubt about making this the top street food in Mahabaleshwar. Available all over the hill station, this fruit is a must-try for any visiting tourist. You can either eat it plain or enjoy it as ice creams, milkshakes and even chikki. During the summer in Mahabaleshwar, tourists converge at the many restaurants and ice cream parlours to enjoy milkshakes. Delicious and available in many flavours, everyone from kids to the young and senior citizens love this drink. You should always try the strawberry flavour, but if you are looking for something else to try, enjoy the chocolate, mango or blueberry milkshakes. Some restaurants even serve exotic varieties like the Oreo milkshake. A popular lunch dish in Mahabaleshwar is the Maharashtrian Thali. From big restaurants to the smaller ones near the market, you will find this dish being served at most places. A complete meal, the thali is mostly vegetarian, however, some places do serve a non-veg thali, featuring chicken dishes. Chikki is a popular sweet in each of Maharashtra’s hill stations and Mahabaleshwar is no different. Generally made from groundnuts and jaggery, today chikki makers are getting innovative and are coming up with new varieties. You have chikki made from chocolate and even strawberry being sold at chikki marts across Mahabaleshwar. Chikki shops allow you to sample before you buy so that you’re sure of the taste and the quality. Favourites to buy are groundnut, strawberry and cashewnut chikki. The popular variety found in Mahabaleshwar is the Maharashtrian puran poli. 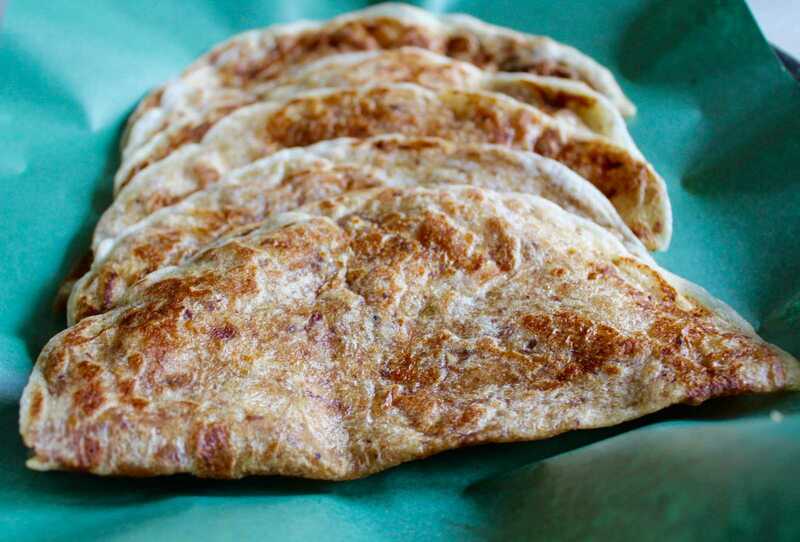 It is a chapati stuffed with puran – a special mix of boiled grams, ghee and jaggery. It is best eaten as a tea-time snack or after meals. During festivals, they make special preparations of puran poli in Mahabaleshwar. Big in portion size and on taste, the channa found in Mahabaleshwar and Panchgani is a popular snack item for locals. Served either plain or with onions and chillies, this snack is delicious. 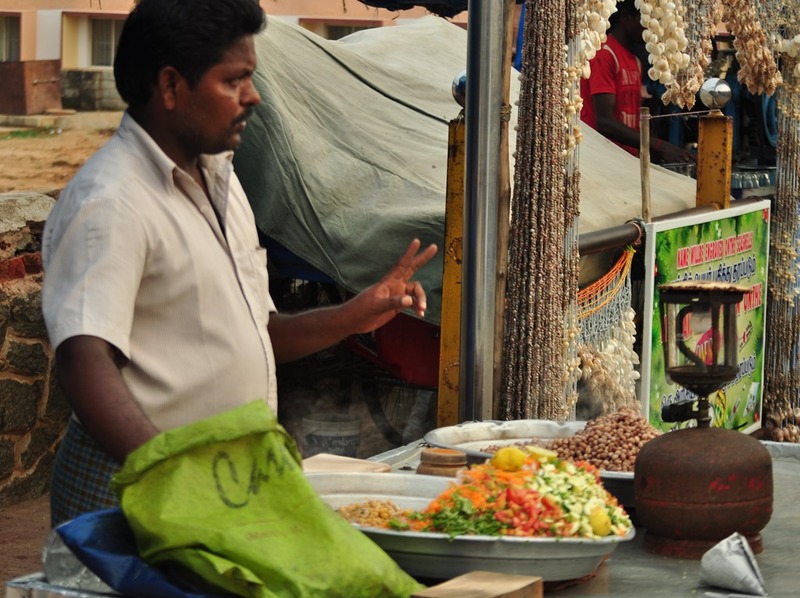 You’ll find many vendors serving them in paper cups and topped with chaat masala. 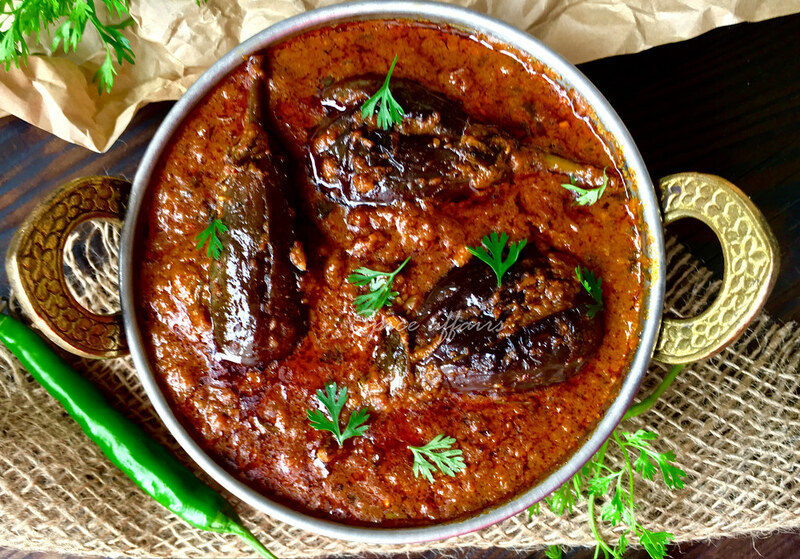 Bharli Vangi is stuff brinjal cooked in typical Mahabaleshwar style. Made using local Goda masala and groundnuts, this dish is a popular lunch delicacy. It is best eaten with a roti or bread. The dish a hit on menus of Indian vegetarian restaurants in Mahabaleshwar. A crisp deep-fried chicken starter served with a mild Schezwan sauce, lollipops are an Indian-Chinese delicacy that are very popular in Mahabaleshwar. Eaten as a snack, you will find this snack served at Chinese stalls in the market and at a few restaurants. Best eaten hot, juicy chicken lollipops are a must for all non-vegetarians. In Mahabaleshwar and neighbouring Panchgani, you will find many Parsi restaurants. These restaurants serve the most delicious Parsi food prepared in traditional ways. Popular dishes served at these restaurants are Dhansak and Berry Pulav. Some even sell the raspberry soda that Parsi restaurants used to be famous for. In and around Mahabaleshwar and on the NH4 highway and at the main market area, you will find plenty of local dhabas that are packed to capacity with foodies who drop in for lunch and dinner. Serving both vegetarian and non-vegetarian food, the dhabas here are simple and all about the food. Popular dishes to try biryani, butter chicken, paneer makhanwala and a variety of rotis. You do get a lot of variety at restaurants situated in resorts and hotels in Mahabaleshwar, but to enjoy a true Mahabaleshwar dining experience, you have got to try these dishes we have mentioned above. While visiting restaurants in Mahabaleshwar, we suggest you carry cash, as not all of them accept credit or debit cards. If you are looking for other cool things to do in Mahabaleshwar, you can catch up with tips on the Treebo Blog, we would also be glad to suggest some great things to do in the city. All you need to do is write to us in the comments section below.